Can companies use Poetry to look deep inside them to find its Being and bring forth its Lyrical existence? Preserving the Soul means that we come out of hiding at last and bring more of ourselves into the workplace. Especially the parts that do not ‘belong’ to the company. In a sense, the very part of us that doesn’t have the least interest in the organization is our greatest offering to it, It is the part that opens the window of the imagination and allows fresh air into the meeting room. This is a paragraph from one of the last few pages of David Whyte’s Amazing book ‘The Heart Aroused’ – Poetry and the Preservation of the Soul in Corporate America. Published in 1994 it topped the best sellers charts back then. That was a year after I graduated and I am reading it now years later. Almost 25 years later. First How did I get to read the book? So a few weeks back two things happened. First I saw a TED Talk by David Whyte titled ‘A Lyrical Bridge between Past, Present and Future” I have shared that at the end of this post. 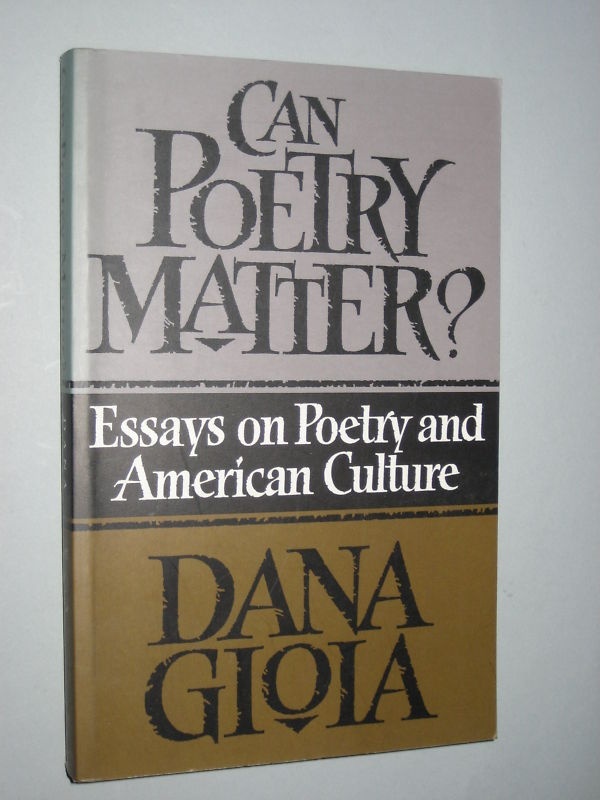 Secondly I read the 1991 article in ‘The Atlantic’ by Dana Gioia titled ‘Can Poetry Matter‘and then some internet reading got this book in my hand during my next Library book. It was a fascinating to me because for over two years I have been dabbling with this concept of having Poetry as a revival in corporate culture, to build and blend teams, to break down complexity to simple items and to give poetry its real role in the corporate world. The result was something that I came up with called CORPoetry for which I also created a Brochure back then which you can see “Poetry Workshop for Corporates“. I was thinking I was quite Unique and then I get deeper into these whole discussion that happened back in 90s about the relevance of poetry in corporate sector. 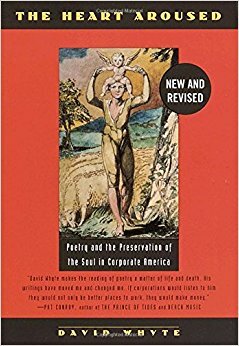 This book is my first reading into this intersection and I am sure there is more that has come between then and now and it also makes it clear that I was not being unrealistic in connecting poetry with the Corporation. We will surely recognize that Corporations have changed a lot from back in the early 90s and now more and more (if not all) organizations talk about having People at the center of it all. But even then the concept of Work, Balance, ‘Worked up’ , recognition, happiness, the being and the giving are all so much more relevant. I think we need another new revival in the corporate sector that brings Humanities closer to it. I strongly believe poetry can be a great enabler for a corporation in understanding customers, empowering employees and partnering with other businesses. How? Well there is no one fit for all and definitely when it comes to Art and Poetry. It would mean for companies to look inside them to find its Being and bring forth its Lyrical existence. I recommend this read for every one interested in Organizational development and involvement in Work and Life in a very deeper level. Also I should tell you that the 1991 article by Dana was at that time one of the articles that received the maximum responses from people. Understand this was probably during the infant years of the Internet. Let us see what the question should be Today after 27 years. I have asked mine in this Blog, whats yours?